Famous musicians have used and endorsed Harmon mutes for over 25 years. The Wow-wow mute is a favorite effects mute. The wah-wah sound is made by a sliding cup in the end of the mute. 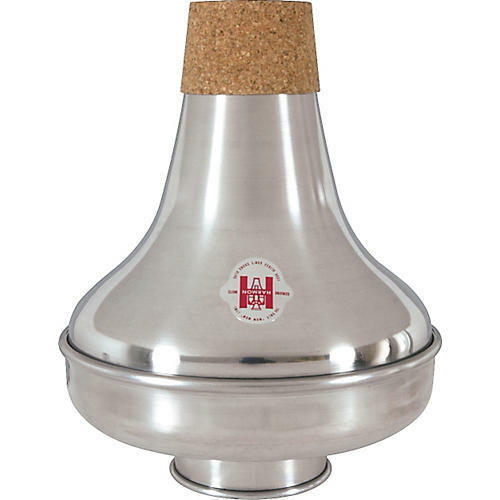 Made entirely of aluminum, this mute is free-blowing and does not alter or change the pitch in any way.